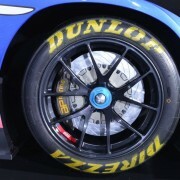 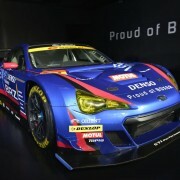 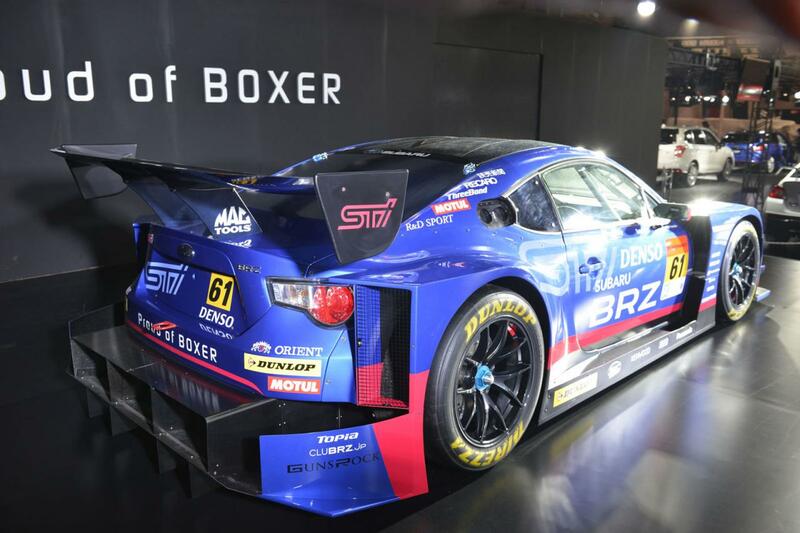 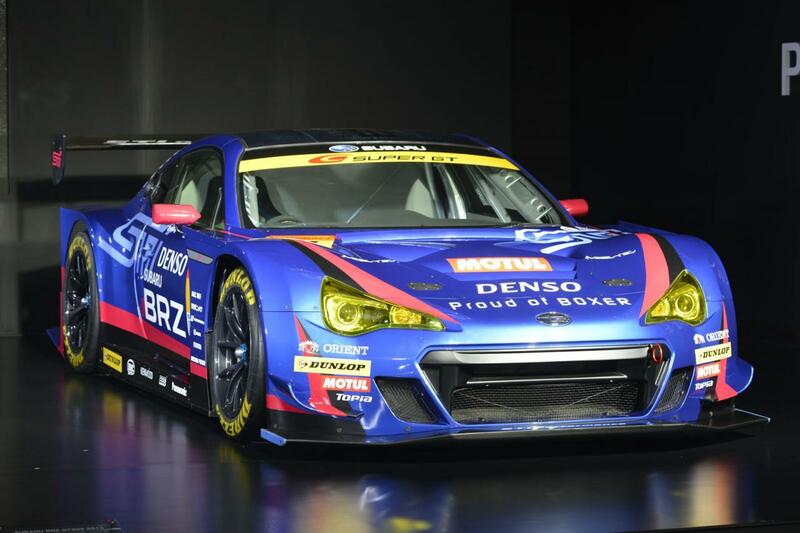 Subaru revealed their Super GT Series model, namely the BRZ GT300, a race car based on the well-known BRZ. 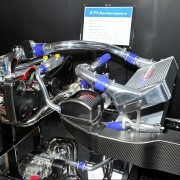 Of course, the racer comes with a series of improvements in order to provide the best possible results on the circuit. 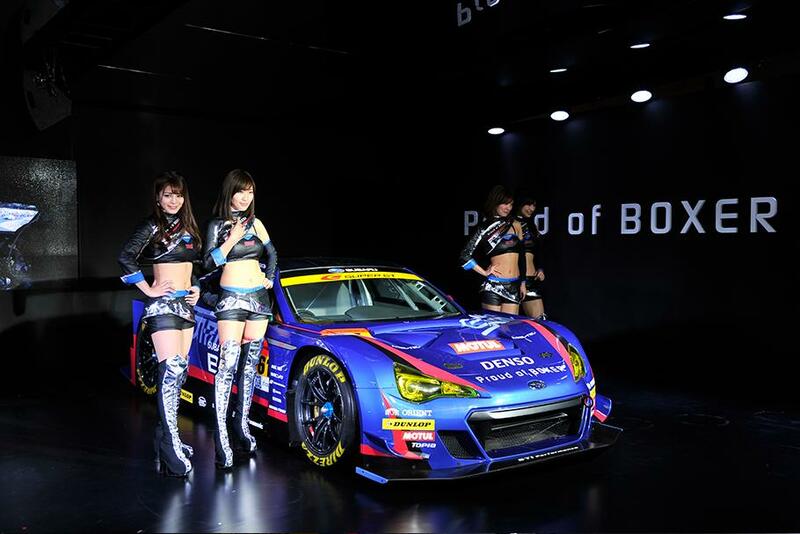 At the exterior, the Subaru BRZ GT300 wears a WR Blue Pearl finish but more important is the body kit. 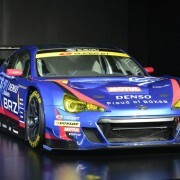 It includes new front and rear bumpers, side skirts, a revised hood with air intakes and a rear wing. 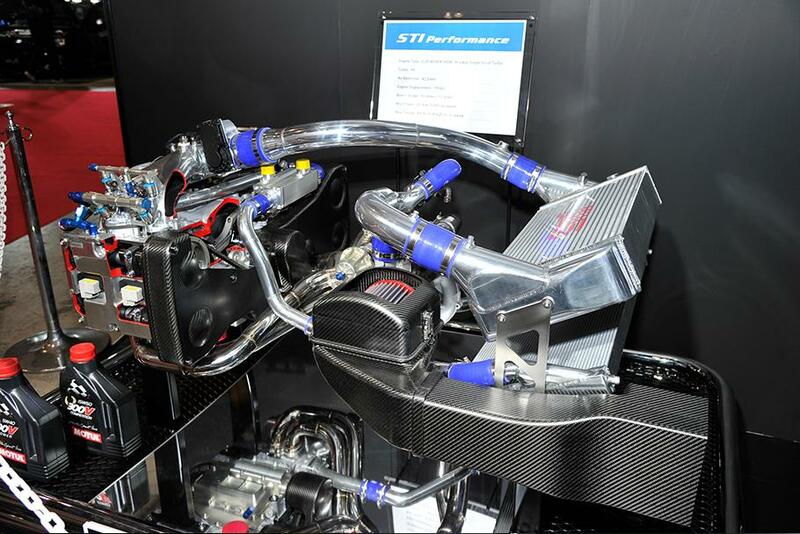 All these parts improve the performance while retuned suspension and a high-performance AR Racing braking system helps as well. 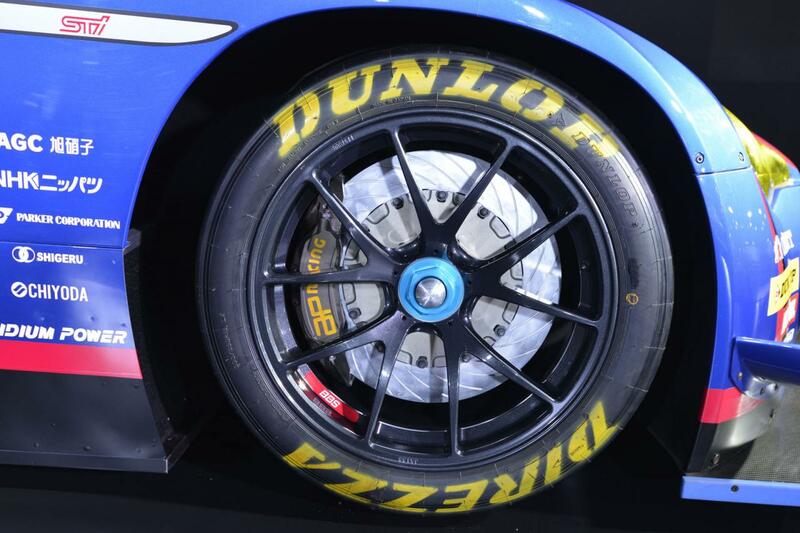 Last but not least, there’s a new set of 18-inch BBS wheels with special circuit tires. 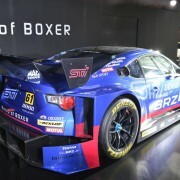 Under the hood sits a 2.0-liter engine capable to produce 350 horsepower and 441 Nm of torque, a powerplant which received a power boost for improved figures. 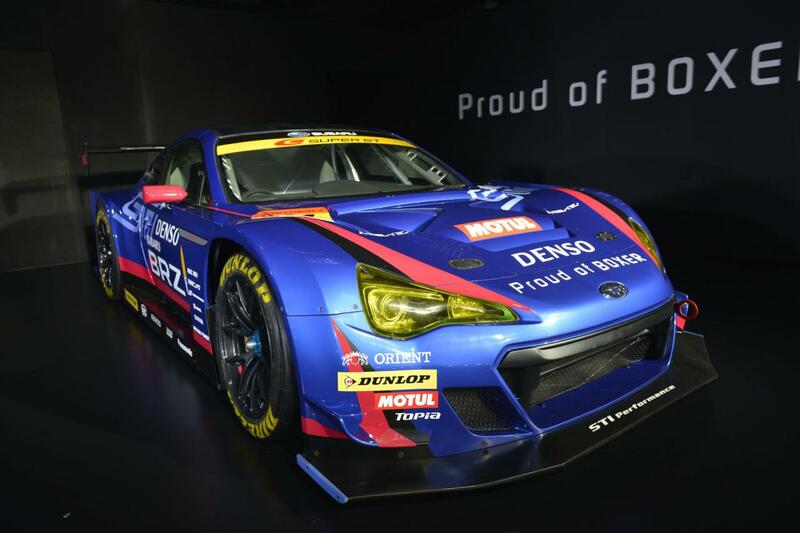 The interior has been stripped out and consists now of a racing steering wheel, Recaro seats, new gauges and instruments as well as a roll cage.